Our people are the best! In 2018, Park Dental was recognized as a Top 150 Workplace by the Star Tribune newspaper. Park Dental patients rate their dental care highly in ongoing surveys. Discover the difference for yourself. Trusted dentist for the Minnesota Vikings. We give the Minnesota Vikings players, staff, and families a reason to smile on and off the field. Pediatric dental care that’s always available. We know how hectic your schedule is. That’s why we have convenient appointments available for families six days a week. Park Dental, locally owned by doctors who care. 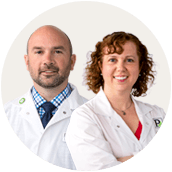 Our doctors lead our practices and make our patients the number one focus. We Offer Extended Hours and Convenient Locations. 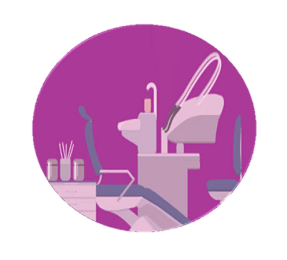 A Locally Owned Dental Practice Is Close to You. Each year we receive feedback from over 30,000 Park Dental patients. 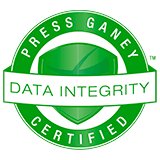 Patient satisfaction ratings represent the average score of all patients who voluntarily complete a survey from Press Ganey, a nationally recognized firm dedicated to improving patient experience. For patients without dental insurance, Park Dental Care Packages are a smart and cost-effective way to get the high-quality dental care you need. Park Dental's experienced and knowledgeable team provide a wide range of dental services to keep your mouth healthy for life. From regular cleanings to advanced dental treatments, we have you covered. With dozens of convenient locations offering extended hours on mornings, weeknights and even Saturdays, we’ll make sure you don’t have to put off your oral health because of your schedule. Park Dental wants to make dental care accessible for everyone. 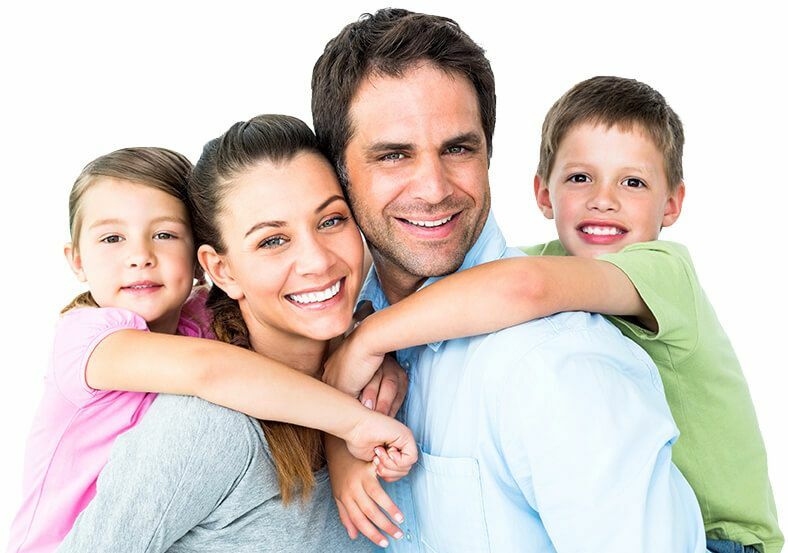 We accept most major dental insurance plans as well as many plans from smaller providers. No matter what insurance policy you have, we make care, billing and payment easy for you. 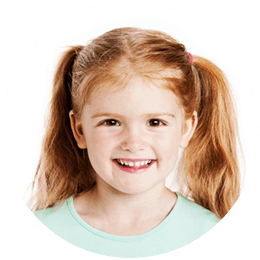 We make children’s dental care special by providing a fun and comfortable experience for kids. And we have appointments available six days a week to ensure going to the dentist is always convenient for your family. Read about our services and dental care tips from our Park Dental dentists in our news and events section.